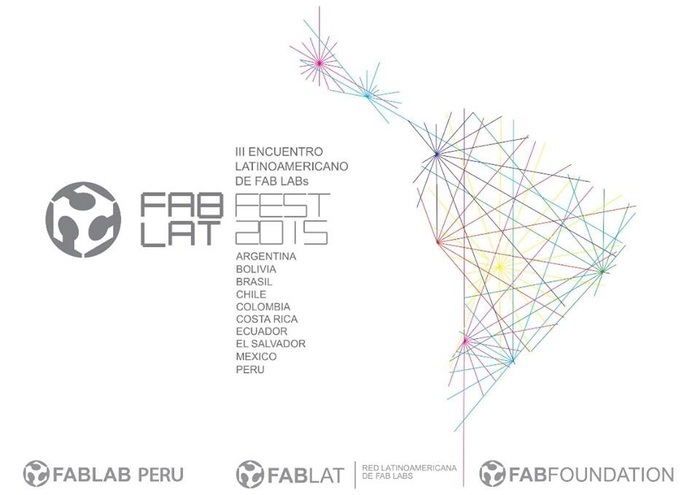 From 26 to 28 March, the most important event on Digital Fabrication of Latin America was held: The FAB LAT FEST 2015. Individuals, businesses, government and various institutions involved in the technological innovation and social development came together to share experiences and perspectives on the impact of digital production at local and regional level. 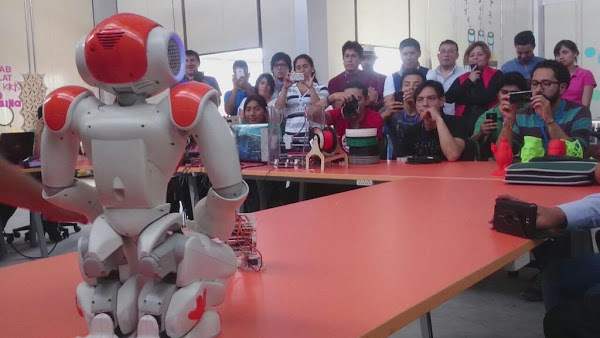 The meeting was given simultaneously in 10 countries and attracted the participation of over 20 network laboratories of Fabs Labs of Argentina, Bolivia, Brazil, Chile, Colombia, Costa Rica, Ecuador, El Salvador, Mexico and Peru, with the support of the FAB Foundation – CBA MIT (Massachusetts Institute of Technology).